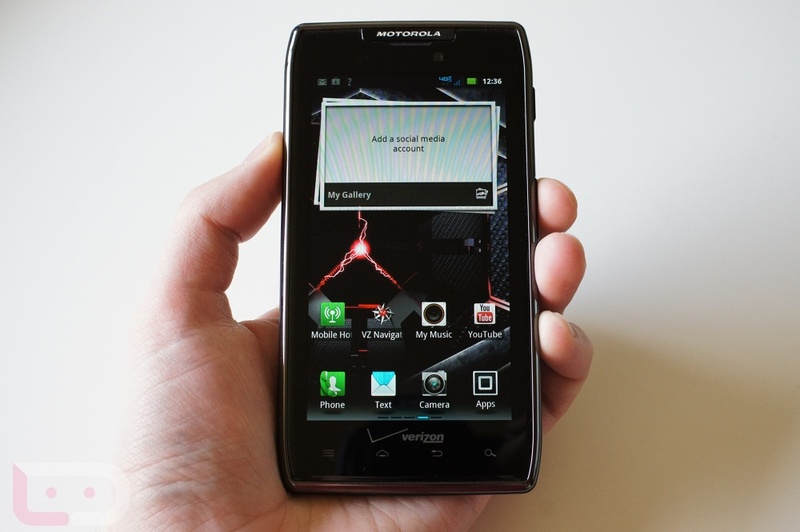 Owners of the DROID RAZR or DROID RAZR MAXX who have been patiently waiting for Hulu+ support on their device, now have it. You can head on in to the Play Store and pick it up and watch all of your favorite shows or movies that are available. Unfortunately, Galaxy Nexus owners still have to wait for them to get their act together. Imagine a world where apps work for every Android device across the board. Wouldn’t that be sweet? Which Custom ROM are You Running on Your HTC Rezound?